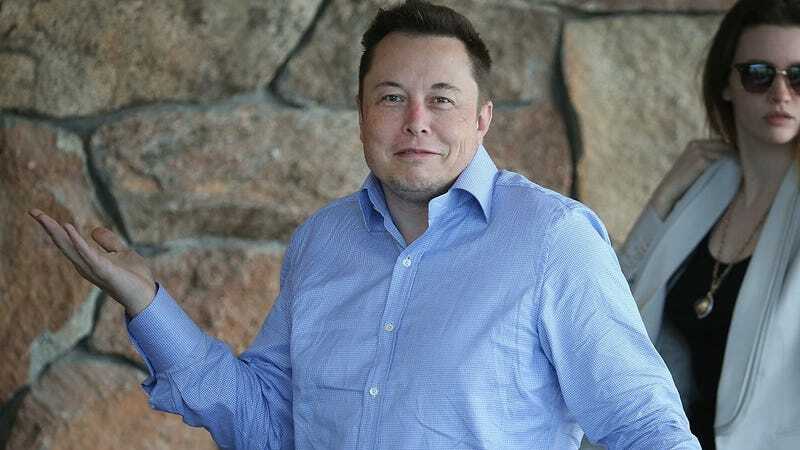 Elon Musk, best known for running Tesla and SpaceX, has recently turned his attention back to Earth. Specifically, under the earth: His Boring Company wants to build a tunnel under Los Angeles to alleviate its traffic problem. It’s a bold plan, and details are still relatively scarce. No fear, though, Elon: We’ve got you covered. We’ve come up with a good list of names for your crazy tunneling machine. You can mail the check whenever in the next few weeks is good for you. And if any of our readers have any suggestions, please, leave them in the comments.